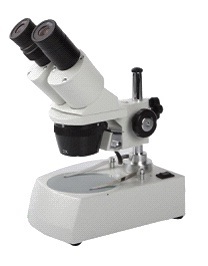 Binocular optical head inclination at 45 degree viewing, 360 degree rotatable with locked-in eyepiece. The left ocular-tube with diopter adjustment. Interpupillary distance adjustment : 55-75mm. Objectives : 2X / 4X. Light source : Transmitted and Incident light.